Opposition Members of Parliament from the Democratic Green Party of Rwanda voted against the ratification because, it had been made clear that the ratification of this treaty will pave way for the establishment of a Nuclear Power Plant, since Rwanda signed a Nuclear deal with Russia on 6th December 2018. 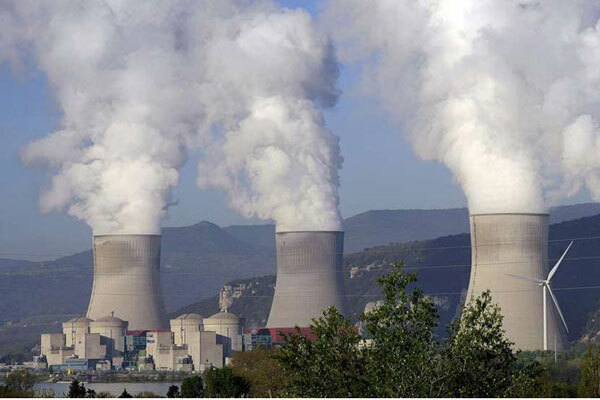 We are very concerned with the safety and environmental-social impacts of a nuclear power plant in Rwanda because the area size of the country is too small to accommodate the risks in case of a nuclear accident as half or the whole population could be affected. The danger could extend to neighbouring countries. It would be a total disaster for Rwanda to be drawn into this nuclear industry. The industry is dying, which is why the countries stuck with this legacy technology are desperate to push it into new markets. The applications listed (agriculture, health etc) are used as bait to try and get countries hooked on the 'modernising' potential of the technology, with a view to eventually using it for electricity generation. Rwanda has a small dispersed electricity grid serving decentralised regional communities. This is the worst possible network configuration for a nuclear plant, which are overwhelmingly very large and inflexible (in the 1000MW range) and totally unsuited to our situation. They are also, by far, the most expensive form of electricity generation except for perhaps just shoving piles of money into a furnace, and they consume and contaminate very large amounts of water for cooling. Recent accidents like Fukushima in Japan, have proved the desperate trouble the industry is in, on grounds of safety, unresolved waste management, decommissioning, and most of all, cost. It will cost over 365 billion dollars to deal with the effects of Fukushima, that kind of budget Rwanda cannot afford to spend. The way the Vienna treaty which we voted against works, the operator (of the reactor or research facility or whatever) is strictly liable for an accident up to $5 million. In the case of accidents involving nuclear technology, which can involve evacuations of tens of thousands of people, $5 million would be used up in the first few minutes. The convention thus compels operators to seek third party insurers. Quite famously, no insurer anywhere in the world will insure against the total liability of a nuclear accident, because the risks are simply open ended and impossible to calculate. Thus, insurers will only take on a small amount of risk. The taxpayers of Rwanda will own the rest of the risk of permanent radioactive contamination. This Vienna Convention is silent on the costs of decommissioning nuclear facilities, which can be more expensive than setting them up. Reports on accident frequency globally, completely destroy the industry's claims to be a safe technology, as we were informed by the Minister of Infrastructure.